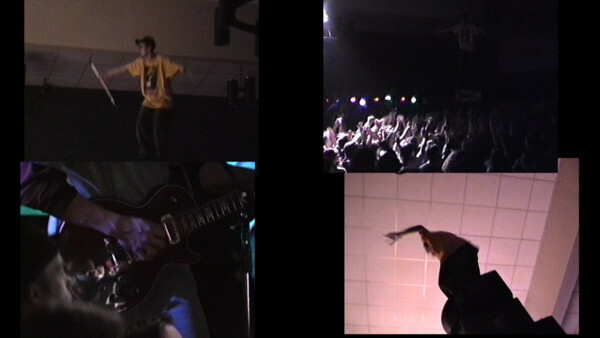 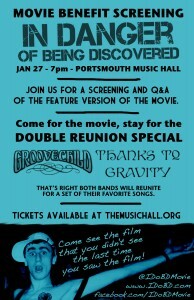 What a nice write-up of the benefit screening and concert at The Music Hall from Chris Curtis. 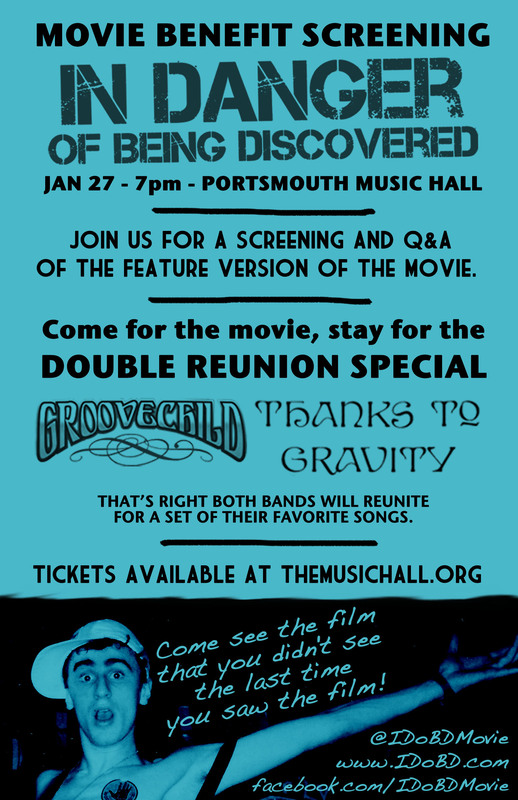 If you missed the event, or if you were there and want to re-read the story of the evening, you can read the full article on the Music Hall site. 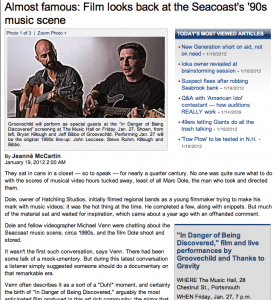 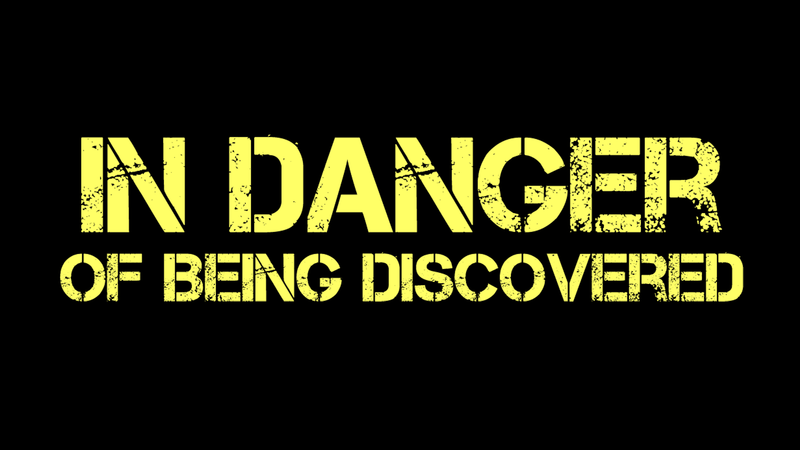 In today’s article on the current music scene, In Danger of Being Discovered got a nice nod. 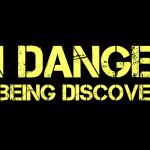 IDOBD Movie is in Patch! 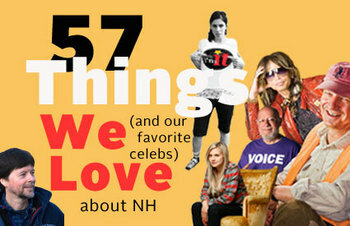 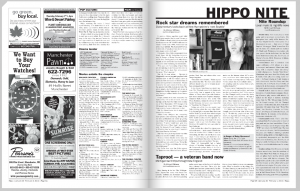 One in the Spotlight – a nice wrap up of our benefit screening and concert by JL Stevens – and one in this NH Magazine list of reasons to love New Hampshire. 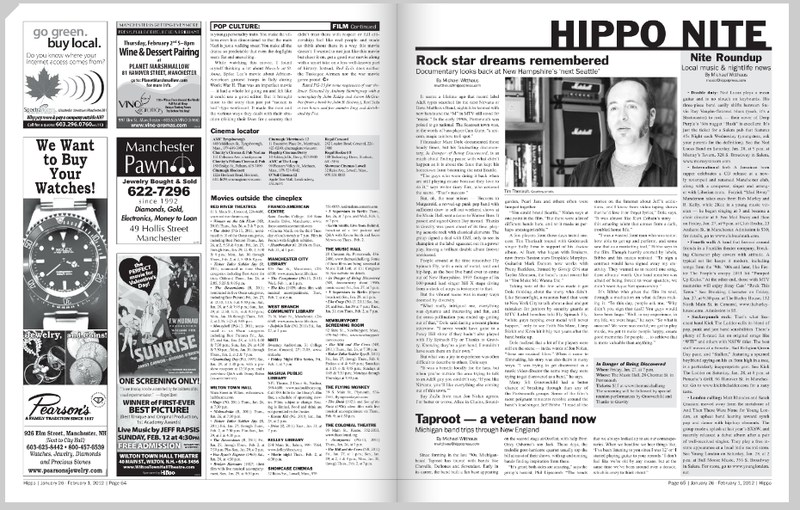 Producer Marc Dole did an interview with New Hampshire publication The Hippo in January 2012. Read the interview here.